A settlement agreement is one arrived to between an employer and his employee usually on termination of employment, and they are the primary method in which the majority of any disputes or demands that may arise are determined. As a general rule, the employer will pay the employee a sum on termination and in return, the employee relinquishes the right to make any future employment claims. Such agreements are used in various industries. A number of organisations prefer to offer augmented packages to redundant employees, as long as they agree to sign a settlement agreement. What is required by law for a settlement agreement? One legal requirement is that employees should receive independent legal advice to advise the employees on how a settlement agreement will affect the possibility of them seeking any redress in an employment tribunal. This legal advice will avoid the possibility of employers putting pressure on employees to waive such rights. The appointed legal adviser must be insured to cover possible claims by the employee. The settlement agreement must also be a written agreement. The time factor should also be considered as the claim would need to be heard in the employment tribunal. As a general rule no tax or NICs is payable on the first £30,000 of a termination payment. Tax (but not employer or employee NICs) is then payable on any balance over and above £30,000. There are a number of exceptions to this rule. For example, tax and NICs must still be paid on any amounts paid in lieu of notice. The employer will normally contribute an amount towards the employee’s legal expenses to obtain independent advice for a settlement agreement. There are no set parameters establishing this contribution, but it is accepted practice, and employers are likely to contribute between £300 to £750 plus VAT. It may be agreed as part of the settlement agreement that the employer will provide a reference to the employee. This may be annexed within the agreement and the employer would normally then be committed to give this reference to any prospective employers. In many industries, the normal practice is to provide a simple descriptive reference listing dates of employment and job title. Many settlement agreements will include a confidentiality clause (colloquially known as a “gagging order”). Such clauses may restrict the employees from sharing with third parties the reasons for their termination, and the conditions within their settlement agreement. Employment contracts may often include a clause that refers to competitive activity. Such a clause is likely to continue to apply after termination and may even be included in the settlement agreement. 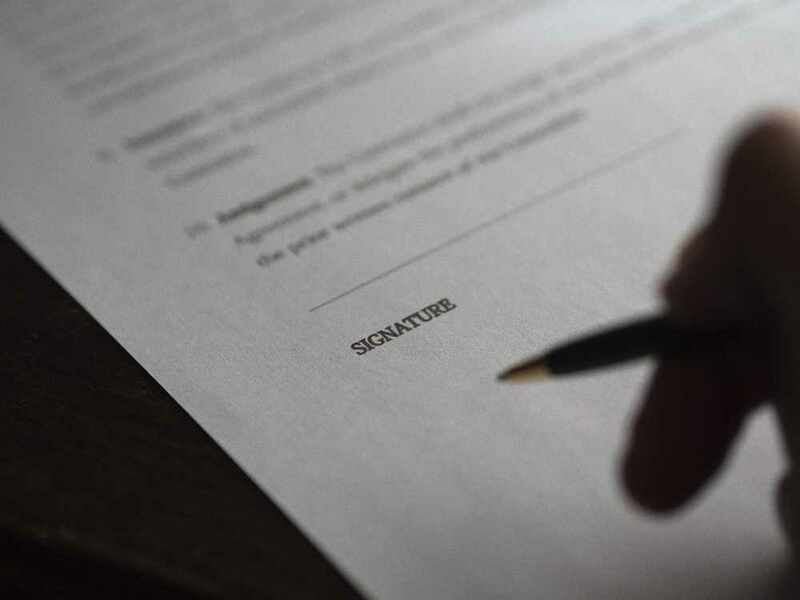 This type of clause may set parameters limiting employees from joining a competitor, approaching customers, recruiting other employees or setting up in competition for a specific period of time. If the employee is entitled to a bonus, the settlement agreement should include a clause with the details of said bonus even if this was meant to be conferred in the future. You are invited to contact us if you have any queries about settlement agreements or other areas of employment law. We have advised numerous amount of clients on this and we can take you through your agreement and even negotiate a better settlement.